Welcome! 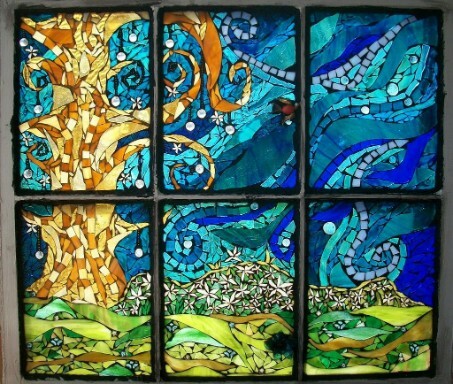 My name is Amanda Edwards, and I am a glass-obsessed artist living Maine. I hope you enjoy looking around at my work. On this page, you'll see some of my personal favorite pieces. 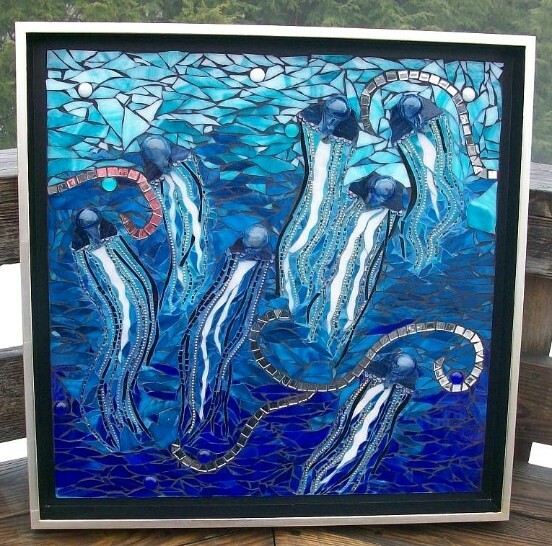 Please look at the "Shop" page for items that are currently for sale.... and "past mosaics" to see many of my mosaic pieces from the past. 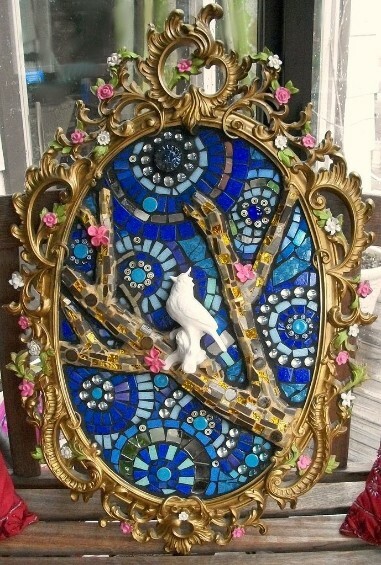 I often create custom mosaics, so if you see a sold piece that interests you, let me know. 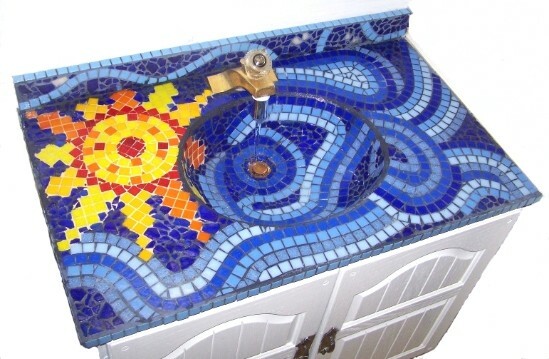 Each mosaic is one of a kind, and although I won't duplicate any past work, together we can create something unique & beautiful for your home.